I am honored to be an artist member of NIADA. but a meeting of your very heart and soul. I have gained from being a member. as an artist to be the best I can be. 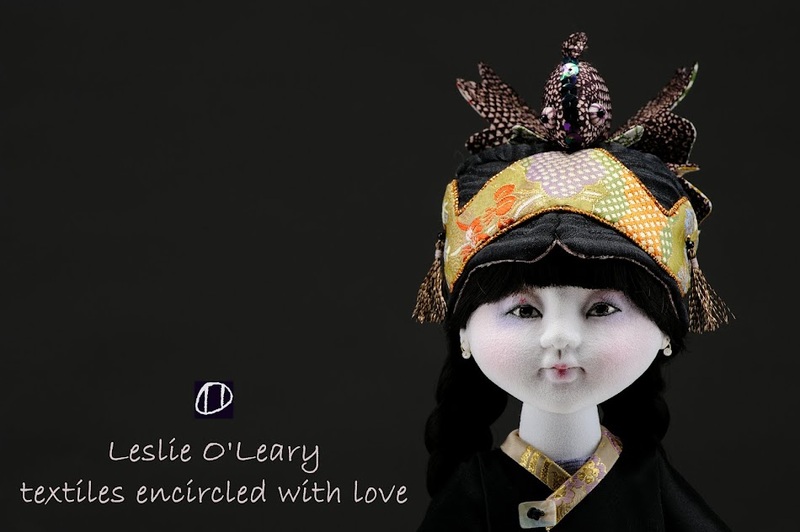 and friends whose purpose is to promote the art of the original handmade doll. How to I get to see the Dolls in person and take a class from these Master Artists?